It might be hard to find the forever kind of love these days, but you sure do know it, when you see it. 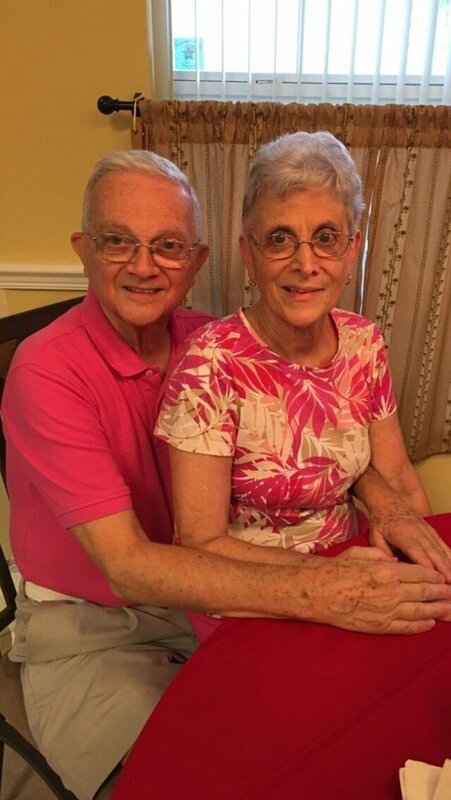 In a world of constant break-ups and divorces, Anthony Gargiula’s grandparents have been married for 52 years now! But that’s not even the best part. What’s unique about them is that they like to match their outfits everyday. Yes. Every single day! Ain’t that the cutest thing ever? 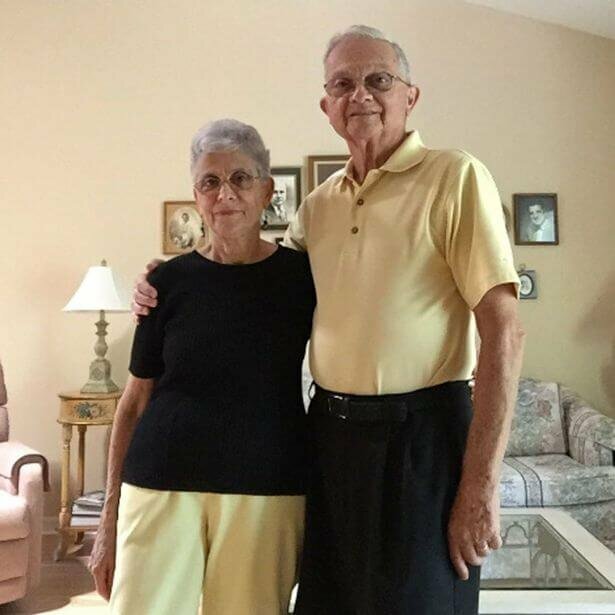 Anthony shared this on Twitter, and his post soon gathered traction and before he knew it, his post and pictures of his grandparents were all over the internet! In a world where love and relationships have lost their essence, this makes us so happy! And here Anthony’s grandparents dressed to kill us with their cuteness! 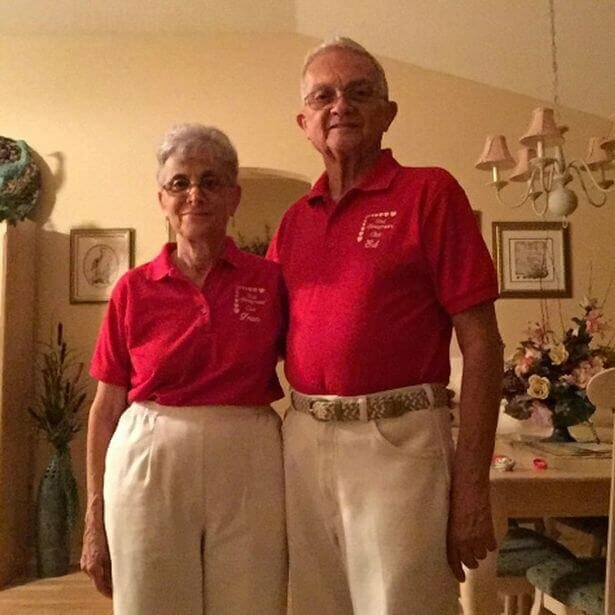 Some reports suggest that the couple started matching their outfits when they started learning square dancing. 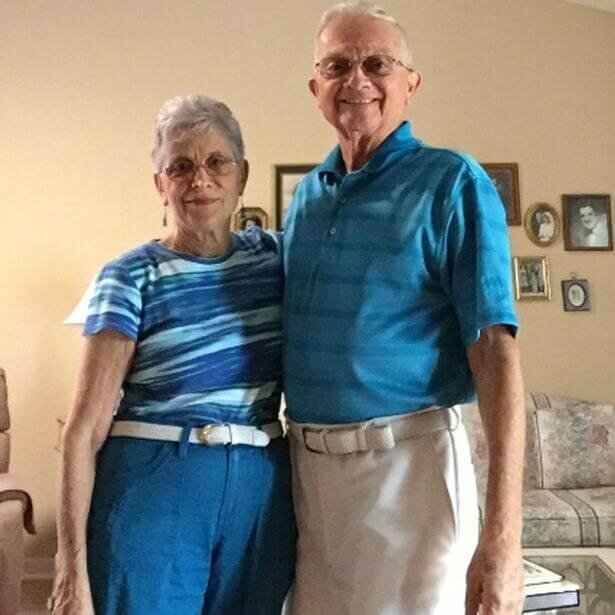 And they send a picture of them wearing coordinated clothes to their grandson every day! Salman Khan Goes Back To His ‘Sultan’ Mode In Bigg Boss 10’s New Promo!